We are delighted to welcome you to the website of Airdrie High Kirk. 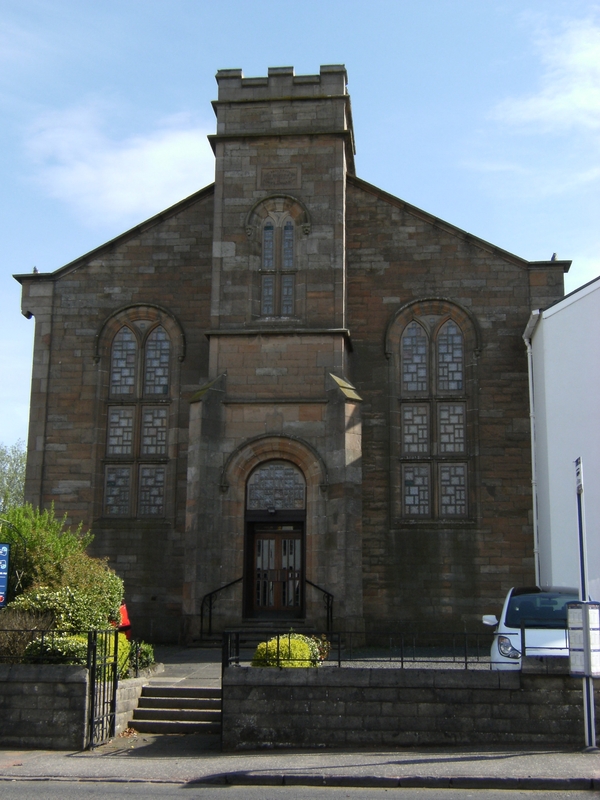 We are a congregation of the Church of Scotland serving a parish in the north-west of the town of Airdrie in North Lanarkshire. "The High Kirk" has around 400 members… but those are not the only people we're here for! We welcome everyone to our Sunday Services and to the other activities that are on offer in the church throughout the week or at special events through the year. Our church building is situated in the south-west corner of the parish making it central to the town of Airdrie and we are happy to play a strong role in our community and to support ALL the people of the town. As you may or may not be aware that the linkage between Airdrie High Church and Caldercruix and Longriggend Parish Church is now taking full shape. Our minister, Ian, will become Minister of both churches - leading Sunday Morning Worship and other services in both congregations and parishes. Caldercruix and Longriggend will now have the morning worship at 10am and Airdrie High Kirk will be having their morning worship at 11.30am. The Minister will be dividing his time between our two communities and needs to be readily accessible to both. An essential feature of this will be to plan to arrange a weekly "vestry hour" for each congregation. Details of this month's services and other upcoming events can be found below. You can find out more about our church, our congregation and our parish community by following the links to the top-right of this page. Please feel free to contact us if you would like more details - or simply join us for worship any Sunday morning; you are assured of a warm welcome. Activites for children and young people run every week. For full details of services and facililites available (Creche etc) please click here or on the "worship" link top-right above.